New Zealand Prime Minister Jacinda Ardern said on Thursday that military style semi-automatics and assault rifles will be banned under new, stronger gun laws following the killing of 50 people in the country’s worst mass shooting, which targeted Christchurch mosques. The changes will require legislation, she said, which is being drafted now and will be introduced quickly. Ardern said she expects the new law to be in place by April 11 and that a buy-back scheme will be established for banned weapons. In the interim, an order in council was put in place to limit trade in the weapons that will be banned. “Now, six days after this attack, we are announcing a ban on all military style semi-automatics (MSSA) and assault rifles in New Zealand,” Ardern said. Ardern said that she believes the majority of New Zealanders who use guns, and those who have never touched a weapon, will get behind the changes. She said cabinet will consider further changes, including around questions like licensing and registration — but those won’t move through the system as quickly. Burials have begun for the 50 people who were killed when a shooter targeted two mosques in Christchurch last Friday. Dozens are still in hospital after the attacks, which targeted as Muslims gathered to pray. 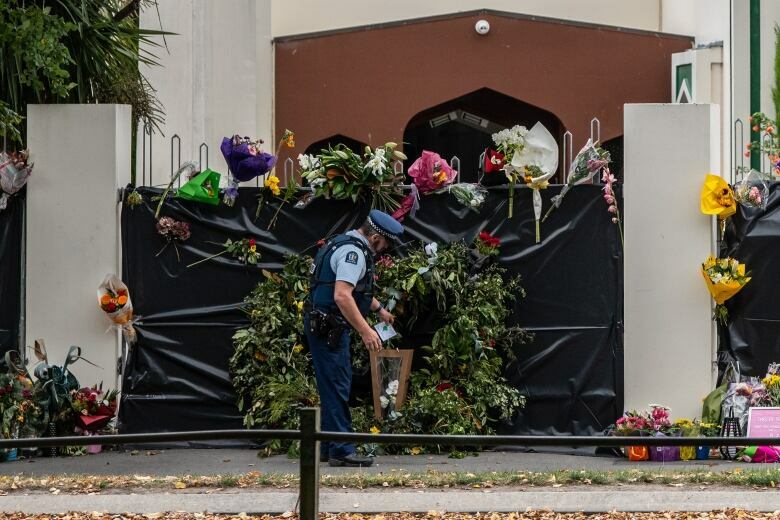 New Zealand Police Commissioner Mike Bush said that the identification process for all 50 victims has been completed. He said police have completed their investigations at the scene and are working toward reopening the mosques in a “respectful” way. Thousands are expected to gather Friday for a prayer service led by the imam of the Al Noor mosque, one of the two mosques targeted last week.